Congratulations to our 2018 NJ Realtors® Circle of Excellence Winners! (Pennington, NJ) December 1, 2018. It is with great pleasure that we announce Judit Hendricks to the position of Vice President and General Manager of Weidel Real Estate. Judit’s years of commitment and enthusiasm for perfecting the match of discerning client and property has shown her to be a leader in her field. As part of the innovative leadership team of the Weidel Family of Companies, Judit shares her passion and entrepreneurship by bringing Weidel Real Estate to the forefront as one of the most respected and growing family-owned brokerage firms in the tri-state area. While born and raised in Hungary, Judit recognized the United States as the true “Land of Opportunity”. Upon her arrival, she worked her way through many jobs to put herself through college and climbed the corporate ladder. Recognizing, however, that real estate was an exciting, rewarding and ever-changing business, which also afforded her precious time with her children, she was quickly taken by the opportunity to share her experience and expertise with others – a position she is honored to hold and loves to this day. Weidel Real Estate is one of the leading independent real estate brokerages in New Jersey and Pennsylvania. Since 1915, the Weidel family of companies has been earning loyalty, trust and respect through an unwavering commitment to individualized, quality service. Our mortgage, title and national relocation entities allow us to offer our clients the benefits and exceptional value of a full-service organization. Moreover, the dedication, enthusiasm and integrity of our Associates exemplify Weidel’s unique culture. For more information, please contact Weidel Real Estate at 1-800-288-SOLD, or visit our website at www.weidel.com. (Pennington, NJ) September 28, 2017. Weidel Real Estate, of Pennington, NJ, will add Hunterdon Bucks Realty of Lambertville, NJ, effective September 28th, 2017. The name of the office will be Hunterdon Bucks Realty/Weidel Real Estate. Following its acquisition of the Long and Foster office of Princeton Junction, NJ, in 2016, Weidel Real Estate continues to expand by assembling the best and brightest of the Real Estate industry to build capacity and market position. With Hunterdon Bucks, Weidel will have 11 offices in Bucks County, Hunterdon County, Mercer County, and Burlington County. Weidel Real Estate has just under 400 Real Estate Associates. The Hunterdon Bucks Team consists of three dynamic partners: James Steen, Ryan Spreen, and Erin McManus-Keyes, all of which are Lambertville residents and highly active in their community. Spreen, a mortgage banker/broker for over 20 years and longtime real estate Associate, manages the day to day operations. James Steen, broker of record, is a veteran of real estate investing and marketing. 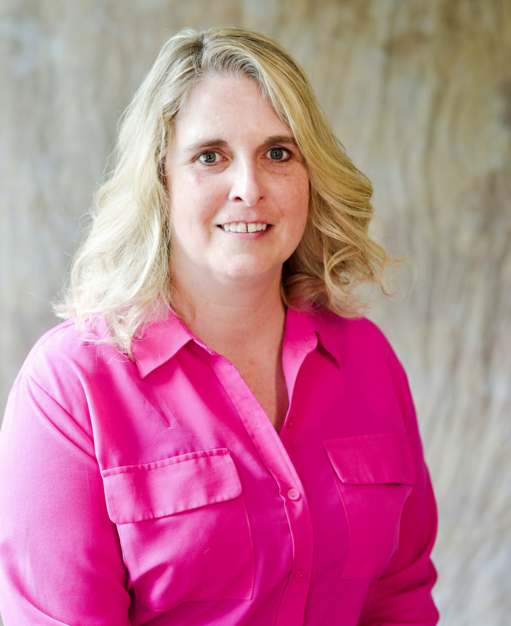 Their top agent Erin McManus-Keyes has proven to be one of the most successful realtors in the Delaware Valley winning multiple awards and capturing the hearts of clients with her no nonsense and sincere approach. New team members include Jennifer Spreen, Johanna Clemen Ludwig, Jane Wesby, Michael Rampel and Allyson Allen. 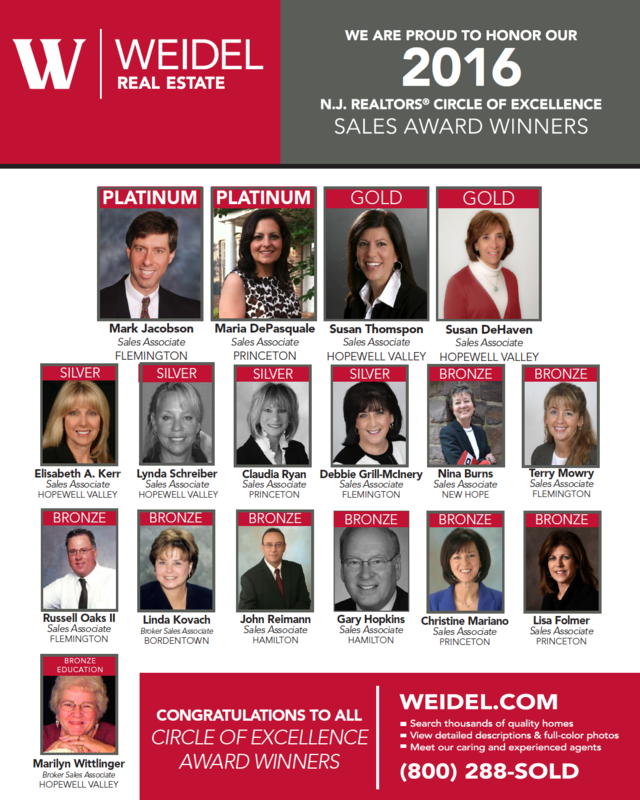 Pennington, NJ – February 20, 2017 – Weidel Real Estate, a premier independent real estate agency in New Jersey and Pennsylvania, is pleased to announce many Weidel Sales Associates were selected to receive the esteemed New Jersey REALTORS® Circle of Excellence Award® for being leaders in their field. Those honored demonstrated excellence in the field of salesmanship during 2016. “Our associates are truly recognition-worthy and we are thrilled to have so many talented professionals within our organization known for their superior service. They are leaders within their communities and within our company,” says Richard Weidel III, Executive Vice President of Weidel Real Estate. There are four performance levels designated with the award that are contingent on sales volume: Platinum, Gold, Silver, and Bronze. Mark Jacobson, a Weidel Associate from the Flemington office, and Maria DePasquale, a Weidel Associate from the Princeton office, received the highest award of Platinum for their superior service and sales volume. Susan Thompson and Susan DeHaven, both from the Weidel Hopewell Valley Office, received Gold level awards for being top producing agents in the area. Marilyn Wittlinger of the Hopewell Valley office was also awarded with an Education Level acknowledgement for her continuous commitment to strengthening her field of knowledge. For more information of the NJAR® Circle of Excellence awards, please contact the Weidel Corporate Office in Pennington, NJ at 609-737-1522. New Hope, PA – February 16, 2017 – Weidel Real Estate is pleased to announce that Janice Bouloutian, Weidel Real Estate Associate from the New Hope office, has obtained her Associate Broker’s License, among the highest achievements in the real estate business. Janice has been serving Pennyslvania and New Jersey for over 25 years. 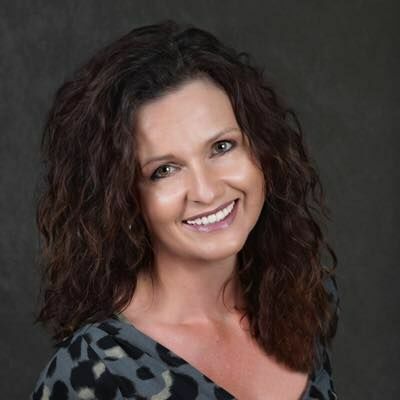 Over the course of her career she has received various professional achievements including Graduate REALTOR® Institute (GRI) Designation, Accredited Buyer Representative (ABR®) Designation, e-PRO® Certification, and several time recipient of the Weidel Million Dollar Club Award. Her transaction management skills, and experience managing, buying, and selling investment properties allows her to provide her clients with the highest level of service. For more information or to contact Janice about your real estate needs, please call (215) 862-9441 or email jbouloutian@weidel.com. Weidel Real Estate – Since 1915, the Weidel family of companies has been earning loyalty, trust and respect through an unwavering commitment to individualized, quality service. Our mortgage, insurance, title and national relocation entities allow us to offer our clients the benefits and exceptional value of a full service organization. Moreover, the dedication, enthusiasm and integrity of our Associates exemplify Weidel’s unique culture. For more information, please contact Weidel Realtors at 1-800-WEIDEL-1, or visit our website at www.weidel.com. Stay on top of trends by reviewing the latest market developments in your county below! November 2016 is a Neutral market! The number of for sale listings was down 17% from one year earlier and down 9.9% from the previous month. The number of sold listings increased 28.9% year over year and increased 9.5% month over month. The number of under contract listings was down 32.7% compared to the previous month and down 14.1% compared to the previous year. The Months of Inventory based on Closed Sales is 4.4, down 35.2% from the previous year. The Average Sold Price per Square Footage was up 3.1% compared to the previous month and up 3.1% compared to last year. The Median Sold Price increased by 6.8% from last month. The Average Sold Price also increased by 11.5% from last month. Based on the 6 month trend, the Average Sold Price trend is “Neutral” and the Median Sold Price trend is “Neutral”. The Average Days on Market showed a upward trend, an increase of 4.5% compared to the previous year. The ratio of Sold Price vs. Original List Price is 94%, a decrease of 1.1% compared to the previous year. November property sales were 450, up 28.9% from 349 in November of 2015 and 9.5% higher than the 411 sales last month. Versus last year, the total number of homes available this month is lower by 405 units of 17%. This year’s smaller inventory means that buyers who waited to buy may have smaller selection to choose from. The number of current inventory is down 9.9% compared to the previous month. There was a decrease of 32.7% in the pended properties in November, with 311 properties versus 462 last month. This month’s pended property sales were 14.1% lower than at this time last year. November 2016 is a Buyer’s market! The number of for sale listings was down 6.2% from one year earlier and down 7% from the previous month. 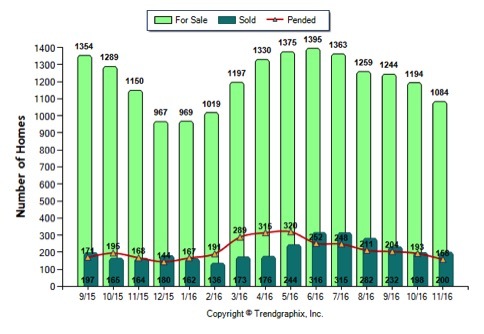 The number of sold listings increased 28.6% year over year and decreased 35.7% month over month. The number of under contract listings was down 63.6% compared to the previous month and down 50% compared to the previous year. The Months of Inventory based on Closed Sales is 11.8, down 26.6% from the previous year. The Average Sold Price per Square Footage was up 8.4% compared to the previous month and down 11.3% compared to last year. The Median Sold Price increased by 6.5% from last month. The Average Sold Price also increased by 16% from last month. Based on the 6 month trend, the Average Sold Price trend is “Appreciating” and the Median Sold Price trend is “Appreciating”. The Average Days on Market showed a neutral trend, a decrease of 37.9% compared to the previous year. The ratio of Sold Price vs. Original List Price is 94%, was the same compared to the previous year. November property sales were 9, up 28.6% from 7 in November of 2015 and 35.7% lower than the 14 sales last month. Versus last year, the total number of homes available this month is lower by 7 units of 6.2%. This year’s smaller inventory means that buyers who waited to buy may have smaller selection to choose from. The number of current inventory is down 7% compared to the previous month. There was a decrease of 63.6% in the pended properties in November, with 4 properties versus 11 last month. This month’s pended property sales were 50% lower than at this time last year. November 2016 is a Neutral market! The number of for sale listings was down 5.7% from one year earlier and down 9.2% from the previous month. 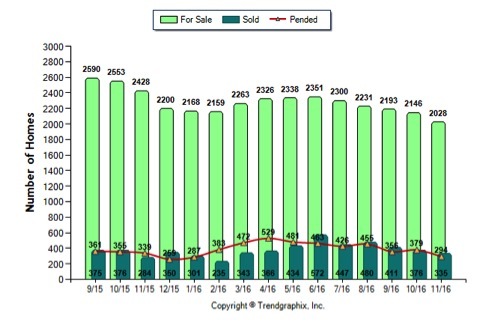 The number of sold listings increased 22% year over year and increased 1% month over month. The number of under contract listings was down 18.1% compared to the previous month and down 6% compared to the previous year. The Months of Inventory based on Closed Sales is 5.4, down 22.8% from the previous year. The Average Sold Price per Square Footage was up 3.8% compared to the previous month and down 1.8% compared to last year. The Median Sold Price increased by 1.9% from last month. The Average Sold Price also increased by 3.5% from last month. Based on the 6 month trend, the Average Sold Price trend is “Neutral” and the Median Sold Price trend is “Neutral”. The Average Days on Market showed a upward trend, an increase of 14.6% compared to the previous year. The ratio of Sold Price vs. Original List Price is 93%, was the same compared to the previous year. November property sales were 200, up 22% from 164 in November of 2015 and 1% higher than the 198 sales last month. Versus last year, the total number of homes available this month is lower by 66 units of 5.7%. This year’s smaller inventory means that buyers who waited to buy may have smaller selection to choose from. The number of current inventory is down 9.2% compared to the previous month. There was a decrease of 18.1% in the pended properties in November, with 158 properties versus 193 last month. This month’s pended property sales were 6% lower than at this time last year. November 2016 is a Buyer’s market! The number of for sale listings was down 16.5% from one year earlier and down 5.5% from the previous month. 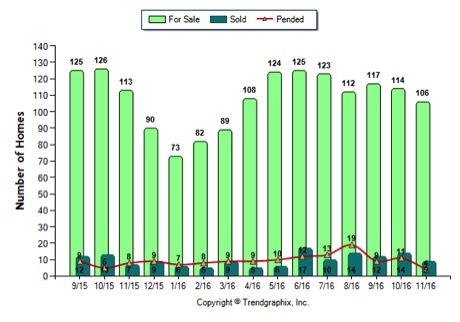 The number of sold listings increased 18% year over year and decreased 10.9% month over month. The number of under contract listings was down 22.4% compared to the previous month and down 13.3% compared to the previous year. The Months of Inventory based on Closed Sales is 6.1, down 28.1% from the previous year. The Average Sold Price per Square Footage was down 5.6% compared to the previous month and down 8.5% compared to last year. The Median Sold Price decreased by 6.7% from last month. The Average Sold Price also decreased by 6.4% from last month. Based on the 6 month trend, the Average Sold Price trend is “Depreciating” and the Median Sold Price trend is “Depreciating”. The Average Days on Market showed a neutral trend, an increase of 6.4% compared to the previous year. The ratio of Sold Price vs. Original List Price is 93%, was the same compared to the previous year. 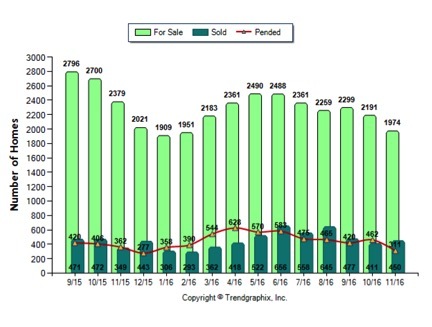 November property sales were 335, up 18% from 284 in November of 2015 and 10.9% lower than the 376 sales last month. Versus last year, the total number of homes available this month is lower by 400 units of 16.5%. This year’s smaller inventory means that buyers who waited to buy may have smaller selection to choose from. The number of current inventory is down 5.5% compared to the previous month. There was a decrease of 22.4% in the pended properties in November, with 294 properties versus 379 last month. This month’s pended property sales were 13.3% lower than at this time last year. Doylestown– 10/1/2016– Ron Ridolfo has completed a highly specialized course in the new skills involved in obtaining and servicing real estate listings, conducted by the COUNCIL OF RESIDENTIAL SPECIALISTS of the NATIONAL ASSOCIATION OF REALTORS. The class was conducted in Montgomeryville PA and is one of the required courses that must be taken by real estate agents and brokers in order to qualify for the coveted Certified Residential Specialists (CRS) Designation. The course included techniques in seller counseling, pricing, various client servicing activities, marketing techniques, and other programs designed to close sales on residential properties. Certified Residential Specialist Courses are presented in various cities throughout the Unites States in conjunction with the COUNCIL OF RESIDENTIAL SPECIALISTS, an affiliate on the NATIONAL ASSOCIATION OF REALTORS. 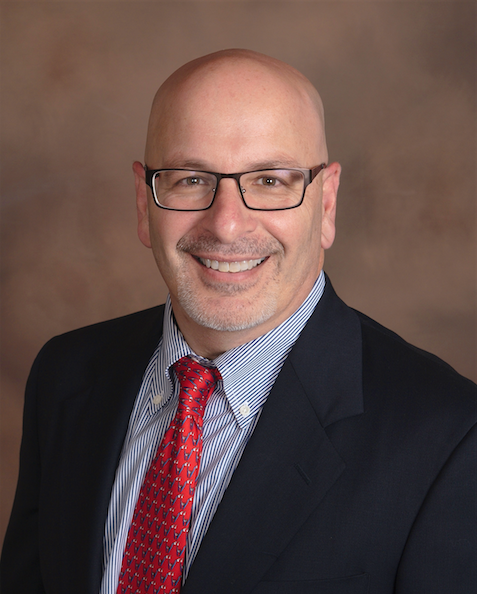 To reach out to Ron regarding your real estate needs, please call the Weidel Doylestown office at (215) 348-5600 or you can email him directly at rridolfo@weidel.com. 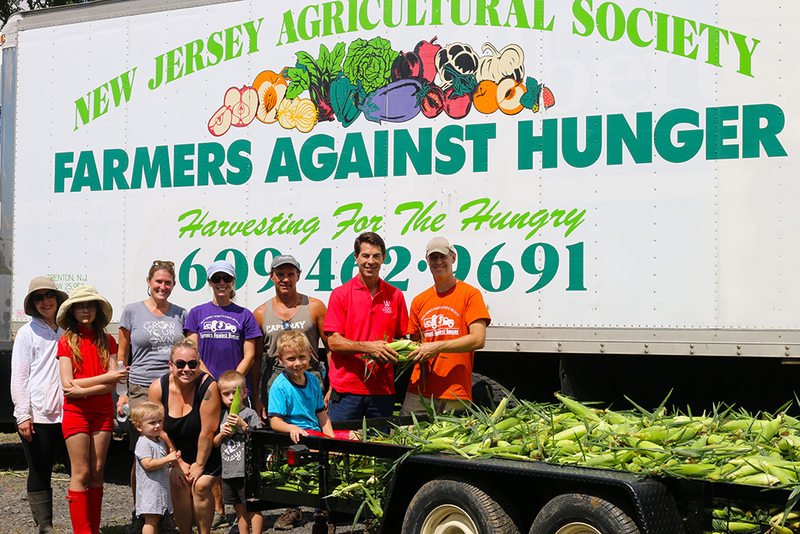 Pennington, NJ – August 31, 2016 – Weidel Real Estate, a leading independent real estate agency in New Jersey and Pennsylvania, proudly celebrated its 13th annual corn harvest this past week, where acres of sweet corn grown on the Weidel Family Farm are hand-harvested by volunteers and delivered to local food banks, area shelters and businesses in the surrounding communities. The corn harvest is part of Weidel’s mission to thank the community for their ongoing support and to provide food to those facing challenging times. The corn was personally delivered by Weidel sales associates to several local organizations and charities that serve community members in need, many of which were selected directly by the associates to assist members in their hometown. The charities included Farmers Against Hunger, Rolling Harvest Food Rescue, the Trenton Area Soup Kitchen, HomeFront and more. It was also provided to area fire departments, police squads, churches and hundreds of the Weidel associate’s friends, family and colleagues. To find out more information on the corn harvest or to reach out about your home buying or selling needs, please contact the Weidel Corporate office in Pennington, NJ at 609-737-1522 or 1-800-288-SOLD. Pennington, NJ – August 16, 2016 – Last week the Weidel Real Estate Hopewell Valley office worked together with their local community to collect and fill backpacks with essential school supplies for the HomeFront organization, whose mission is to end homelessness in Central New Jersey. As a result of these efforts, a collection of backpacks stuffed with pens, pencils, folders, rulers and more were delivered to struggling families hoping to let their children start the school year off right – with excitement. “We strongly believe in giving back to the community in which we serve and are very appreciative of all those who donated to ensure that our local families have the resources for a great school year,” says Michael Richman, Branch Manager of the Weidel Hopewell Valley Office. To participate in the drive, community members would simply leave school supplies at the Weidel Hopewell Valley office where volunteer Sales Associates would collect and deliver the bags to the charity. Supplies collected helped families throughout the Hunterdon, Mercer, Middlesex and Monmouth counties prepare for the upcoming school year. HomeFront works to break the cycle of poverty and end homelessness for local families in need, which is unfortunately still on the rise throughout the state and country. HomeFront utilizes all segments of the community to help those struggling become independent, contributing members of society. For information on how you can help local families through HomeFront, please visit www.homefrontnj.org. For additional details on school drive or to reach out about buying or selling a home, please contact the Weidel Hopewell Valley Office at 609-737-1500.